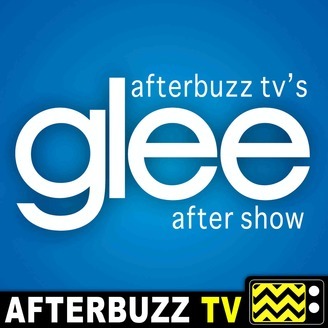 The Glee After Show recaps, reviews and discusses episodes of FOX's Glee. Show Summary: Glee is an American musical comedy-drama television series that focuses on the fictitious William McKinley High School glee club, New Directions, which competes on the show choir competition circuit while its disparate members deal with social issues, especially regarding sexuality and race, relationships, and learning to become an effective team. The initial twelve-member cast included club director and Spanish teacher Will Schuester (Matthew Morrison), cheerleading coach Sue Sylvester (Jane Lynch), guidance counselor Emma Pillsbury (Jayma Mays), Will's wife Terri (Jessalyn Gilsig), and eight club members played by Dianna Agron, Chris Colfer, Kevin McHale, Lea Michele, Cory Monteith, Amber Riley, Mark Salling, and Jenna Ushkowitz. In subsequent seasons, the main cast has expanded to fourteen and fifteen members. 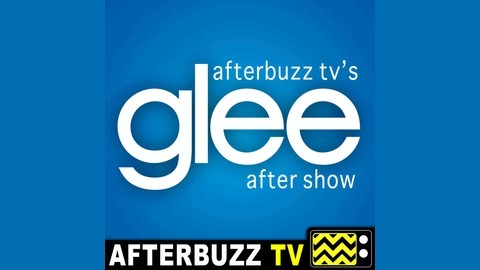 AFTERBUZZ TV -- Glee edition, is a weekly "after show" for fans of Fox's Glee. In this show, host Stephanie Wenger breaks down episode 12 of Season 6. There to help Stephanie are co-hosts Roxy Striar and Marisa Serafini.